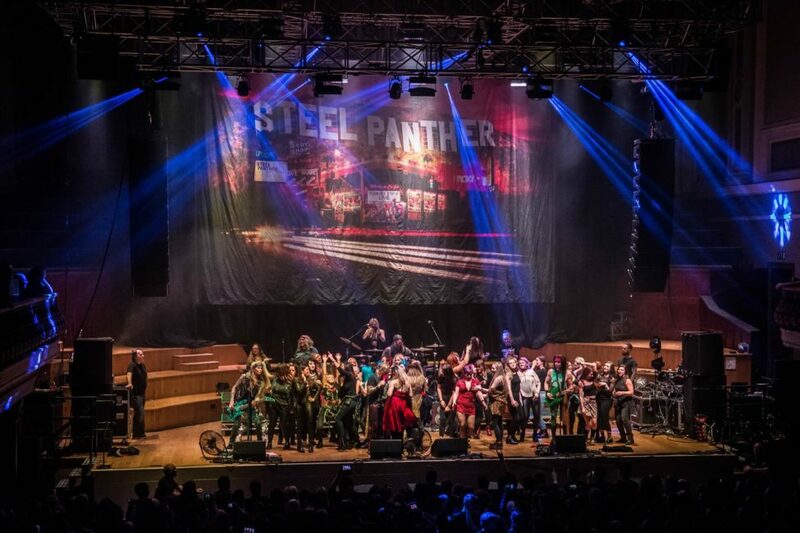 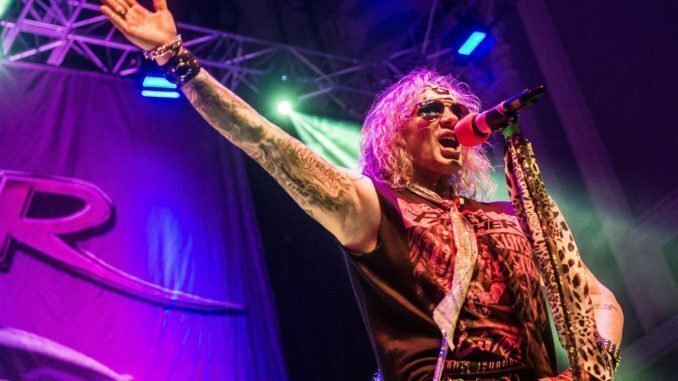 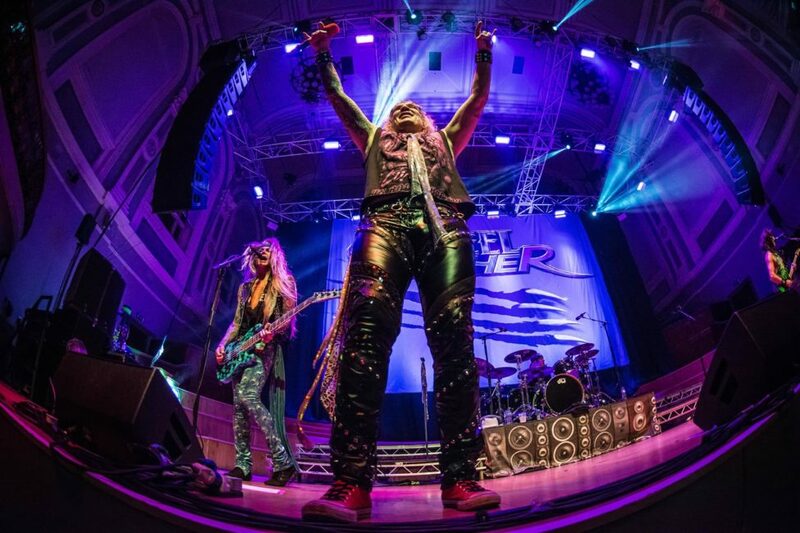 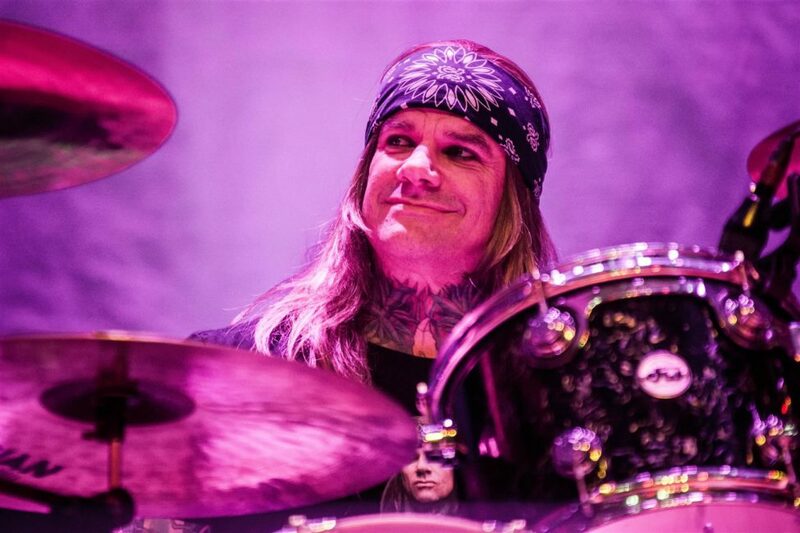 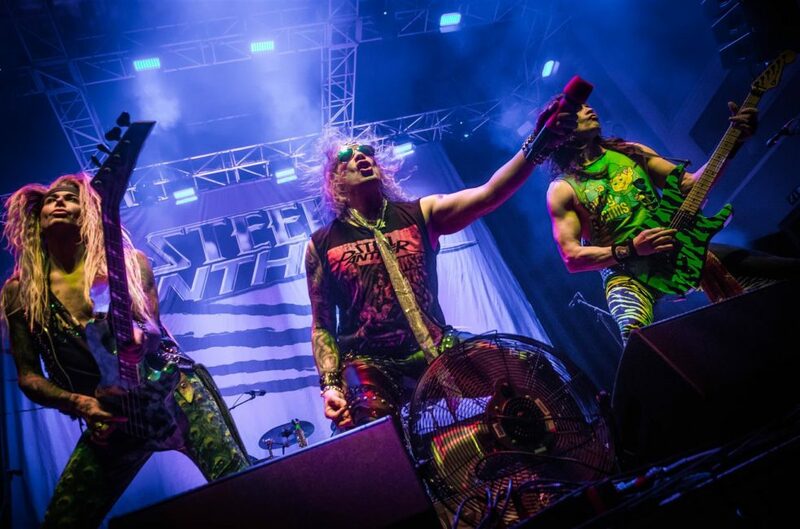 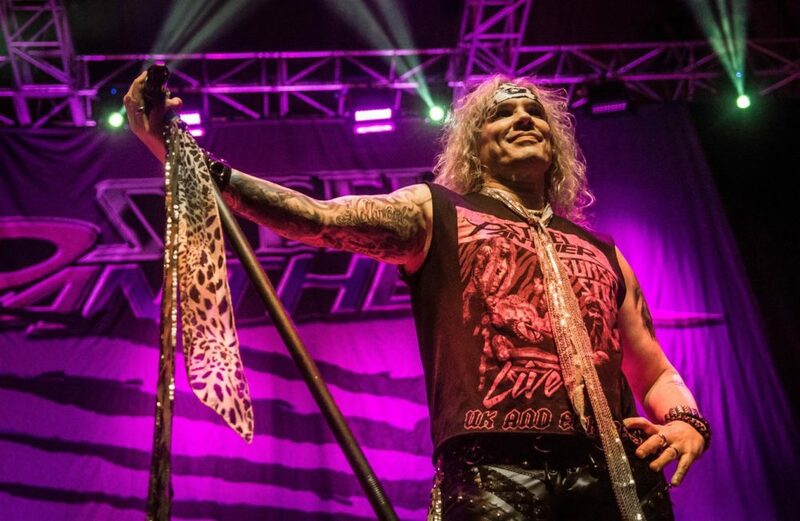 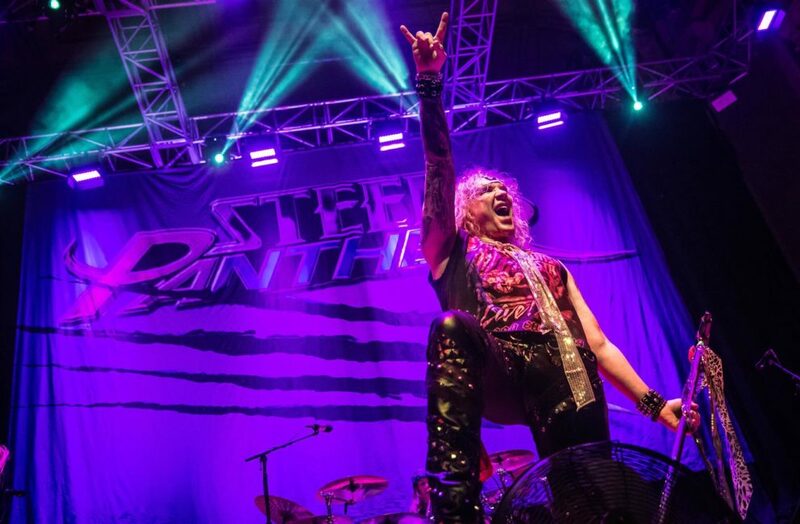 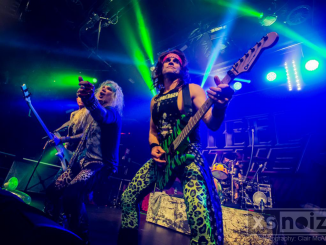 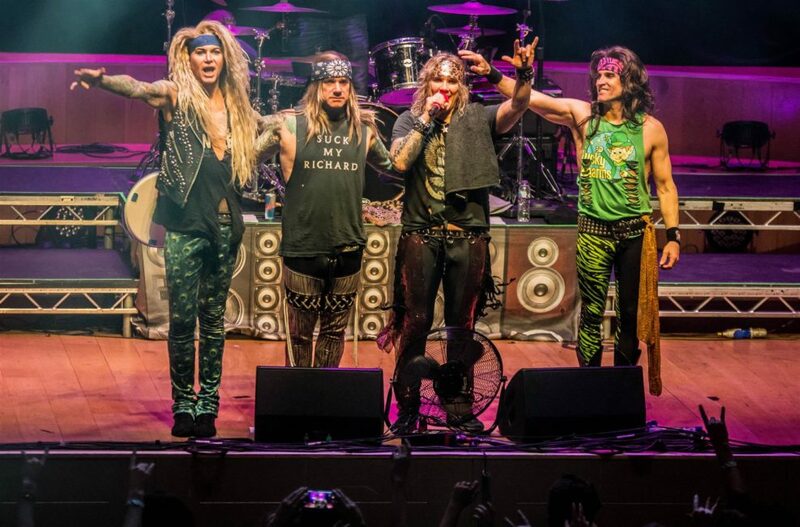 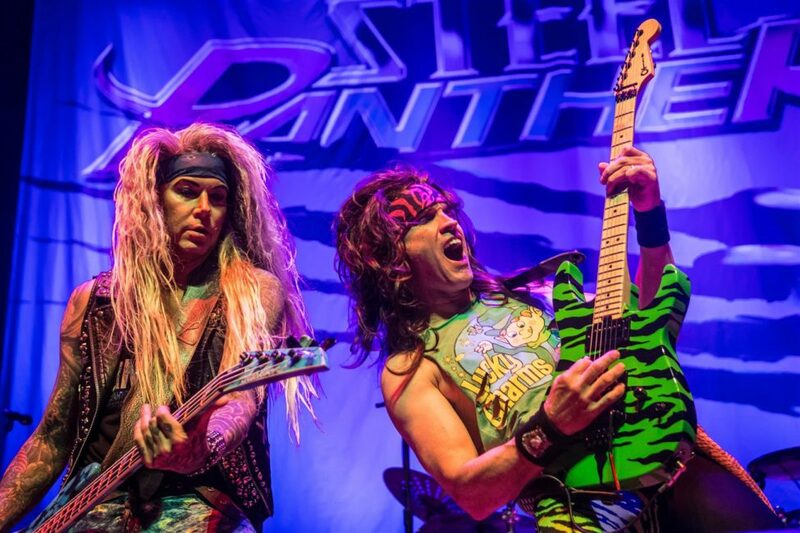 Steel Panther played an amazing show at the Ulster Hall, Belfast on 07/02/19. 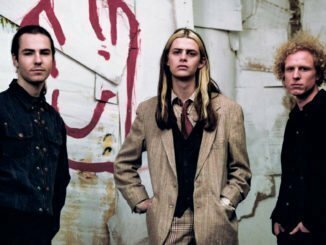 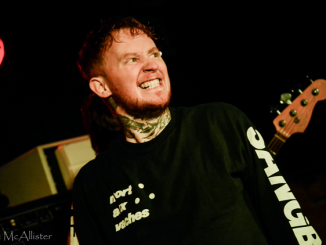 Clair McAllister was on hand to take these fantastic live and portrait images. 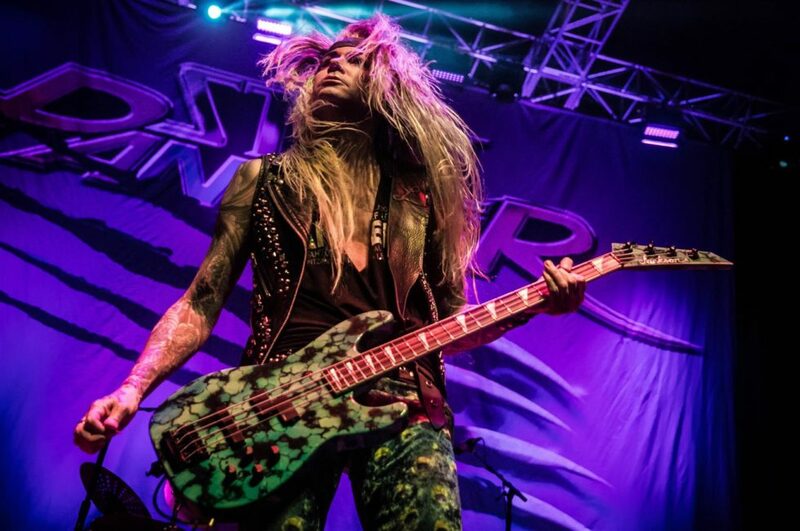 Check out more images from Clair McAllister on Twitter and Instagram.